Emoji Creation Story: The Current digital world celebrates with the Emojis as most of the time. We all share our feeling via emoji. Recently, we celebrate the World Emoji Day by posting and sharing our lovable emoji symbols. Presently, Emoji is also one of the members of our circle. 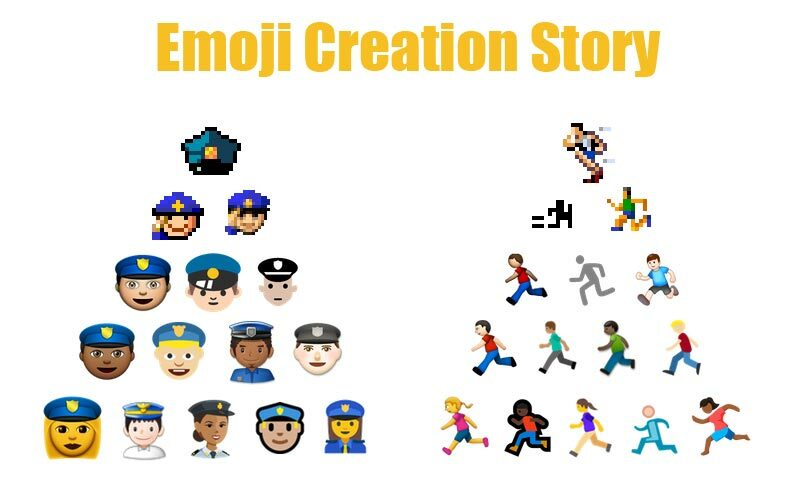 Let’s know about the Emoji Creation story. Scroll down and get the Emojipedia updated page link. The Emoji was created in Japan. Shigetaka Kurita is the Father of Emoji. These emoji are born before the date of Apple App Store. People also liked very much about this invention. It shows the emotions and feels more than the words. Later, Emoji made with the Unicode. Then, gender version of Male and Female emojis are born. Recently, Twitter also allows a maximum number of emojis on the tweets. Get more information about the Current Plans, Gender Dilemma, Implementation, Future of Emoji, Next Update on Emojipedia. Stay tuned with us for more Instant Tech News!